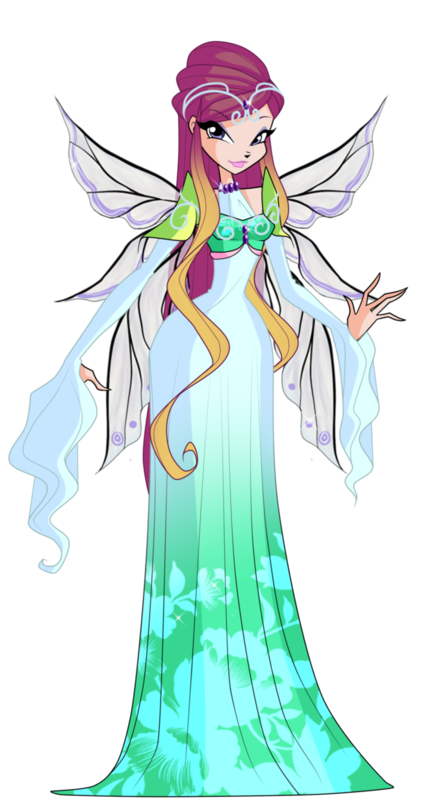 queen Roxy. . HD Wallpaper and background images in the o clube das winx club tagged: photo winx club character roxy queen tir nan og earth fan art deviantart. 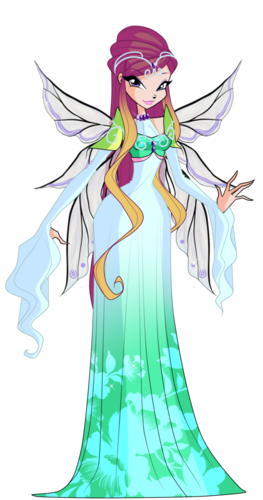 Is WinxClub a bad influence? My topo, início 11 favorito "Good" Characters.